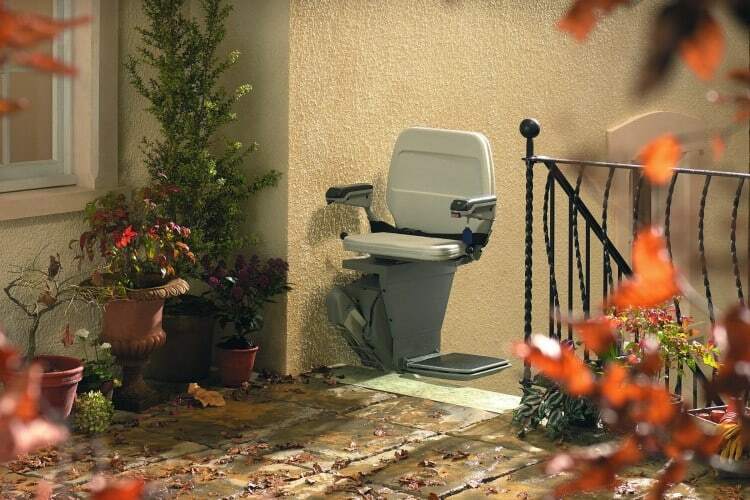 There are several benefits to installing a Stannah outdoor stairlift on your property, and it can improve the quality of life of a person with mobility issues significantly. 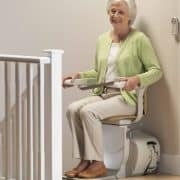 For the seniors, Stannah outdoor stairlifts, have gone a long way towards restoring their independence. 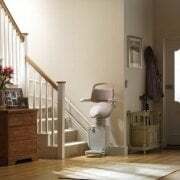 Do you need a stairlift? 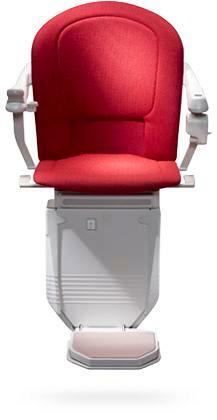 Contact Stannah Stairlifts today. 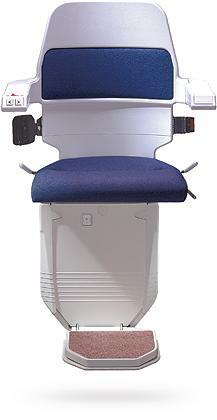 Stairlift From A Reputable Company Are You In Need Of A Stairlift?